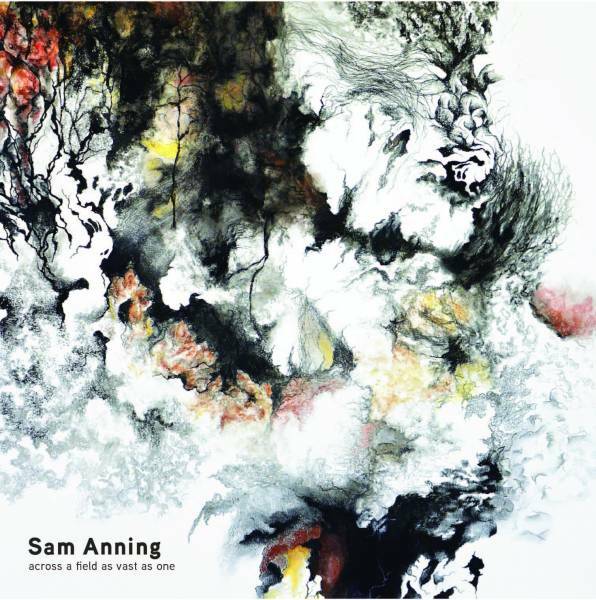 In a cover note bassist/composer Sam Anning acknowledges the late drummer Allan Browne “for illuminating everything”. It’s heart-warming to hear Browne’s legacy live on, however indirectly, in Anning’s work. Primarily you hear it in the lack of pretence with which the music is presented, and in Anning’s flair for story-telling, both as an improviser and a composer. The opening Sutrin, for instance, waxes and wanes in drama and dynamics, and then, with a keen instinct for programming, he follows this with the much cruisier Sweethearts, which operates on a slow-build trajectory towards an exultant conclusion. Currently based in New York, Anning recorded this in Melbourne with a sextet capable of both maximising the music’s excitement potential (Hands Reaching), or letting it caress you as a gently as a feather (Lake). Trumpeter Mat Jodrell, saxophonists Julien Wilson and Carl Mackey, pianist Andrea Keller and drummer Danny Fischer all contribute moments of individual brilliance (hear Wilson’s mighty bass clarinet on Telos! ), while elaborating on Anning’s compelling stories, in which his own playing can be either a colossal or self-effacing presence – just like Browne’s.